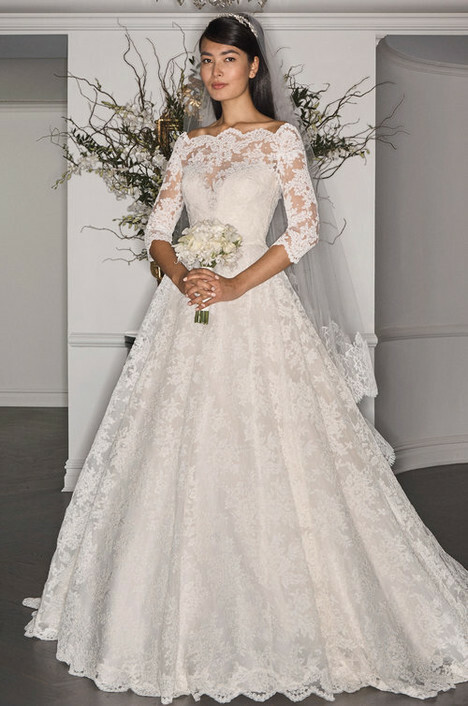 "One of Hollywood royalty’s favorite designers, Romona Keveža has dressed some of the world’s most beautiful and influential women: Angelina Jolie, Kate Hudson, Taylor Swift, Sofia Vergara, Jennifer Hudson, Kendall Jenner, Ariana Grande, Scarlett Johansson, Oprah Winfrey and many more. 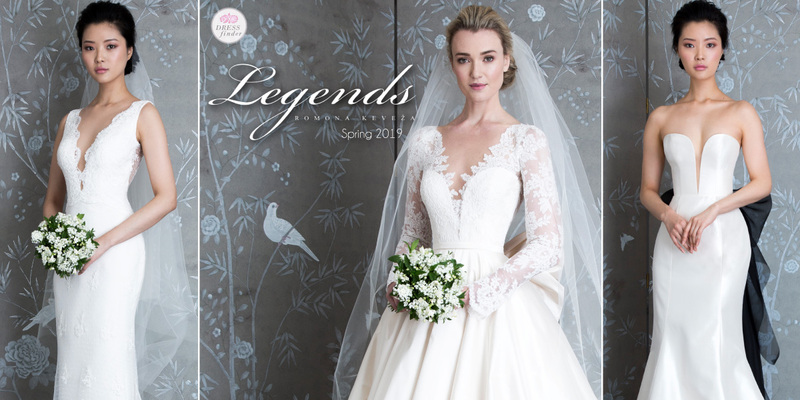 In 2005, Keveža expanded her company with the launch of Legends Romona Keveža. 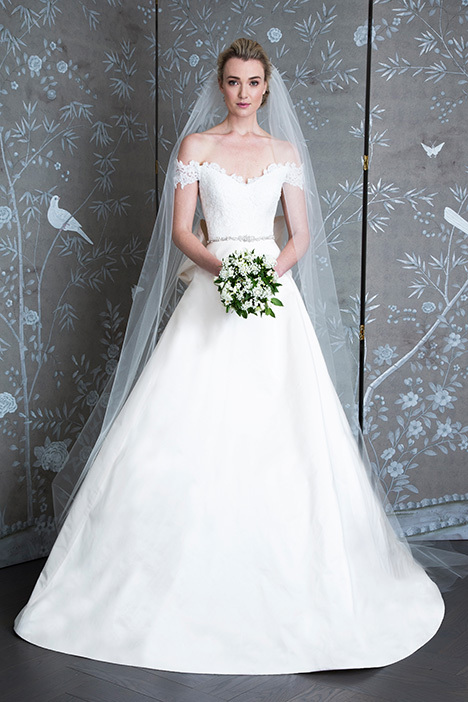 This classic bridal line is inspired by legendary fashion icons such as Grace Kelly, Jacqueline Kennedy and Audrey Hepburn, solidly positioning the Romona Keveža brand globally. 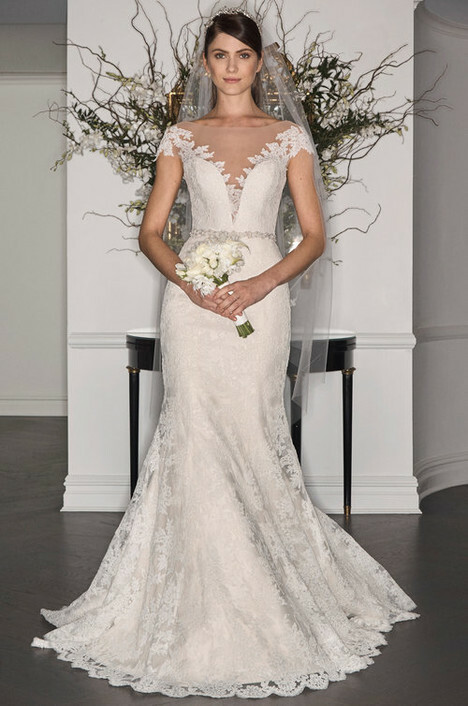 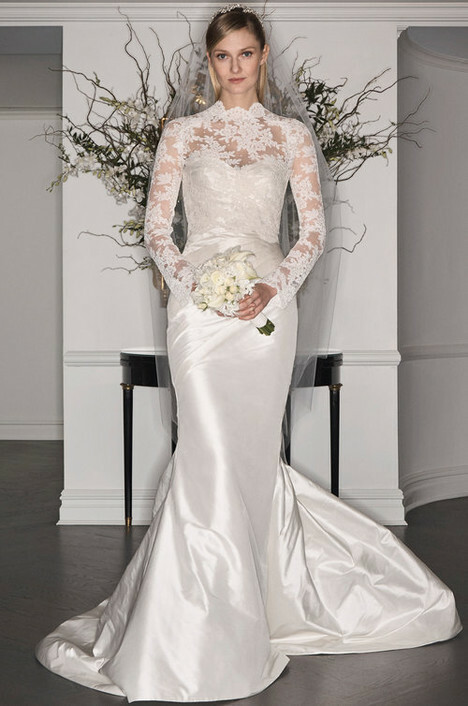 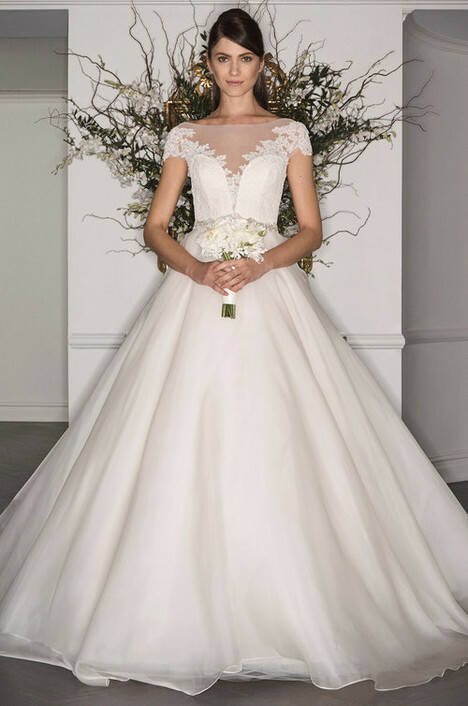 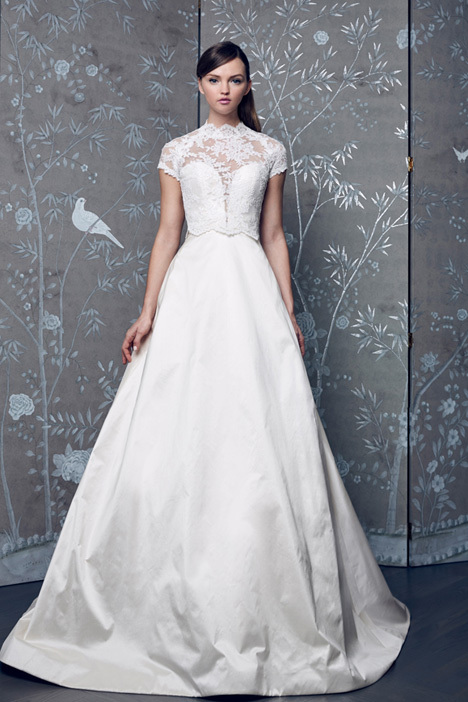 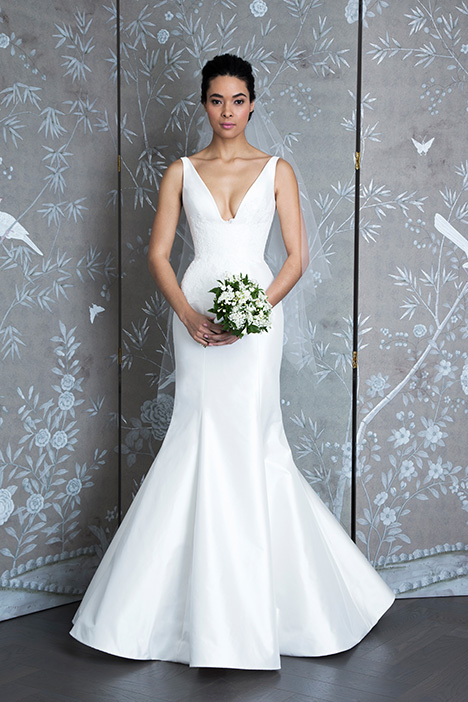 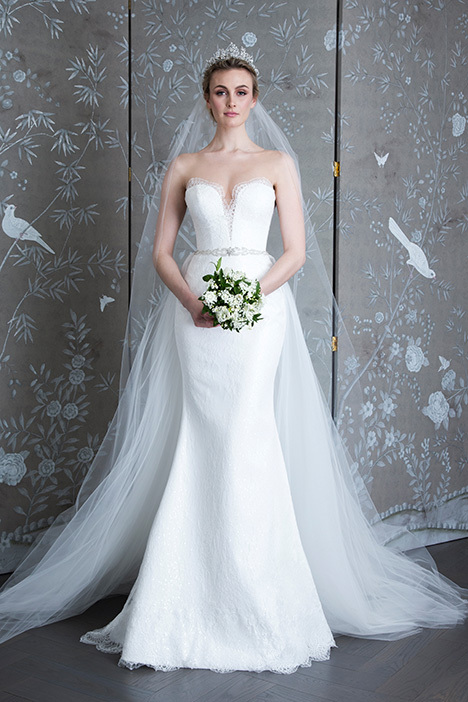 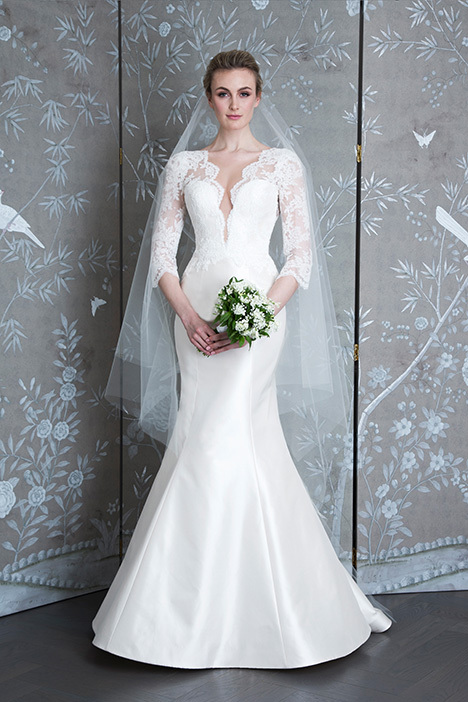 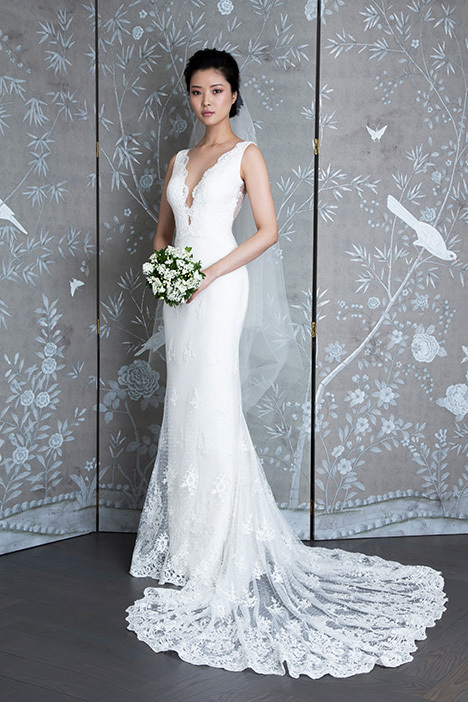 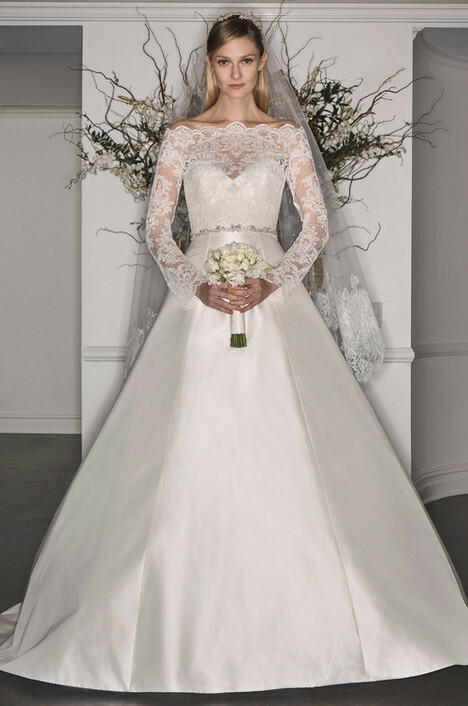 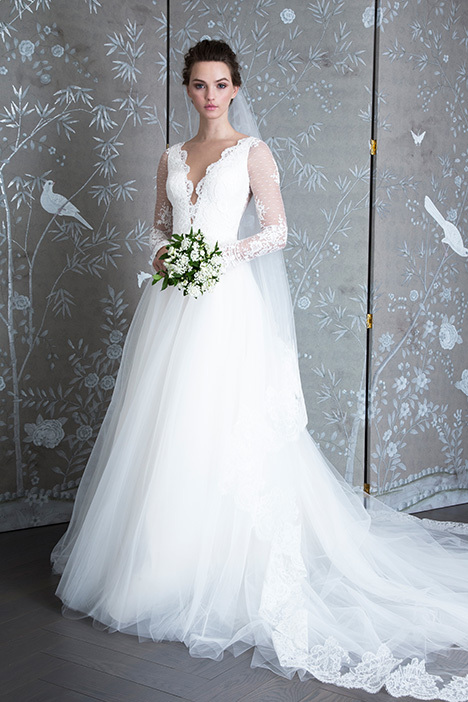 Known for their luxurious and feminine designs, Legends Romona Keveza gowns are just that. 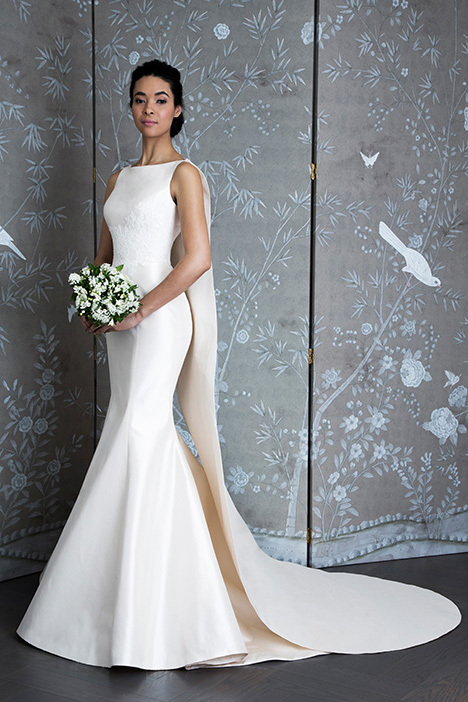 Traditional with a modern twist, these gowns feature a variety of lush fabrics that will take your breath away."